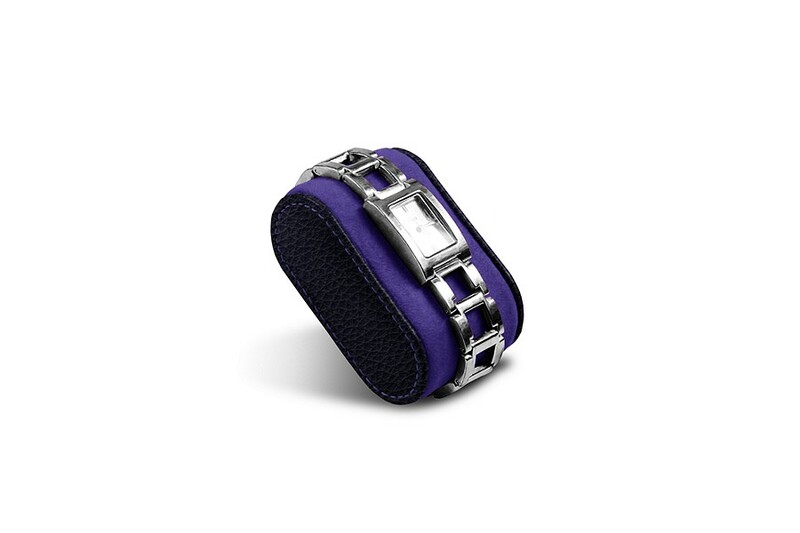 Cushion for a female watch. Made of full grain leather. 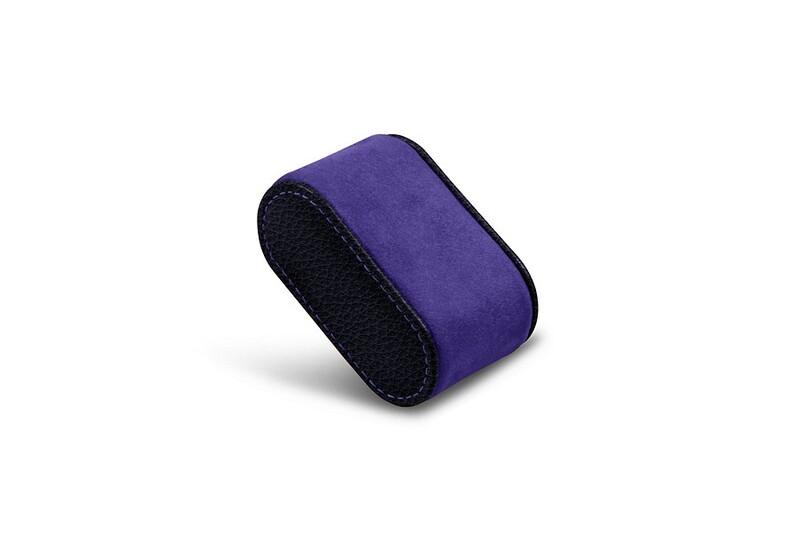 Cushion for a watch.